6/2 Added Right Angle Hook to A-ODW7X, 7XS Series. 6/5 Female Thread of A-CP100NPT became 17mm(0.67") deeper(Almost same depth as Ceiling Bracket A-CM100NPT). 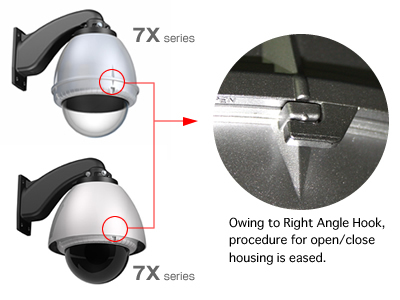 5/30 We changed open/close method of Conventional Housing A-OH15 Series to "Snap Fastener"(made of Stainless, Rear Snap Fastener with Key Holes) from previous screw method. Note: When you placed an order by using old model name, 0ld model name will be shown in label on outer carton box so that your customer can recogonize the receipt of the right product. 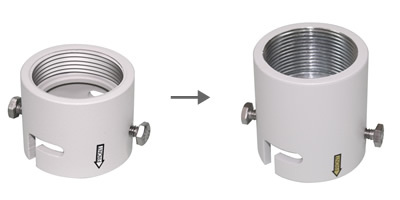 1/04 New Tough Dome Lite Model A-SWD5Z series will be released. "Optional" Two-Coat paint system for Aluminum and Steel Parts for corrosion protection is available for the following models. 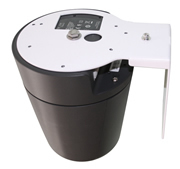 For further details, download Specification Sheet of each model. 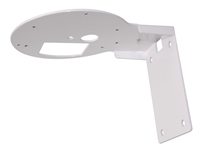 05/01 New wall bracket for outdoor dome housing series was released. 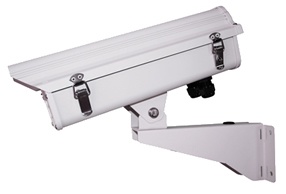 Two Optional color for Outdoor Housing became available.